The suspension in most vehicles is pretty standardized. However, the suspension in a BMW is entirely different, and depending on the model has some degree of variants. The BMW’s unique suspension design creates one of the best ride qualities to date. While other manufacturers are using lower control arms and a single ball joint, BMW has dual-link struts that have their ball joints. While you might be saying, but what’s the difference? There is a huge difference. This setup allows for movement that a single ball joint/lower control arm setup just doesn’t have. 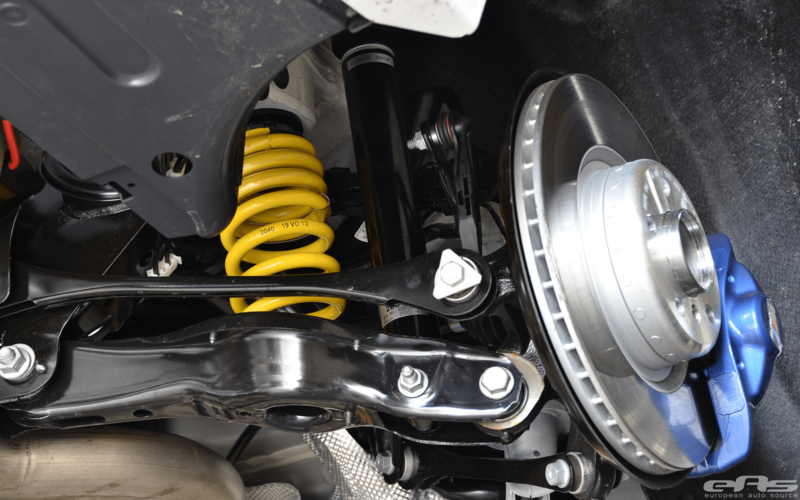 Depending on the model, suspension parts can include the coils, coil-over springs, sway bars, and shocks. In newer BMW’s you’ll find that they use an adaptive suspension in some models that adjust depending on what you select. Perhaps one of the essential features of the BMW’s suspension system is its shocks. 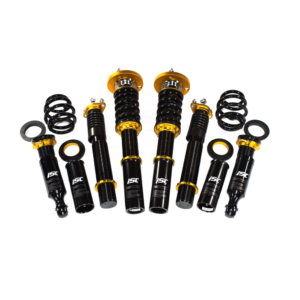 Shocks have some critical roles in how it relates to riding quality. They keep a BMW planted firmly on the road, and “dampen” what you feel when you hit a bump in the road. The shocks that are on most models are adjustable. The ability to adjust just how much you will feel when driving is an excellent way to not only personalize your ride but also get the most out of your suspension parts. It’s essential to have shocks, or any other suspension parts replaced when needed. Ryan GMW is the BMW expert that offers fantastic repair work on all BMWs. BMWs aren’t like every other car on the road. They are sophisticated and require an expert to troubleshoot and repair their problems. The suspension in a BMW is complicated, and this complexity is what makes the ride quality so much more appealing while driving. When there is a problem with the suspension parts, such as worn out shocks, there is a noticeable difference in drive quality. It is unsafe to drive a vehicle for an extended length of time on bad shocks, and it should be addressed by a professional. Check out the services we offer, here!